Soccer isn't just a game; its a way of life. For Seacoast United, that passion among its directors, players, and fans has turned a small soccer club into one of the most successful athletic organizations in the region. 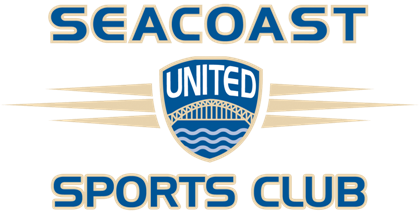 Founded in 1992 with a simple mission to advance the physical and social wellbeing of kids and adults through competitive soccer, Seacoast United has grown exponentially ever since. Two teams have evolved into 7 locations spanning from Maine to northern Massachusetts. A handful of members have risen to 5000+. Two fields have expanded into several world-cass facilities, both indoor and outdoor. And one organization has built a reputation among community and business leaders for creating more than just championship soccer teams.